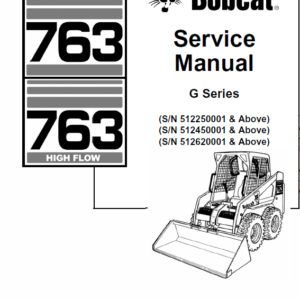 We offer quality Service Manual for the Bobcat Company which is an American-based manufacturer of farm and construction equipment, part of Doosan Group of South Korea. 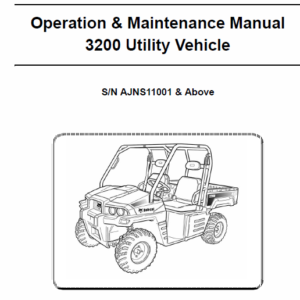 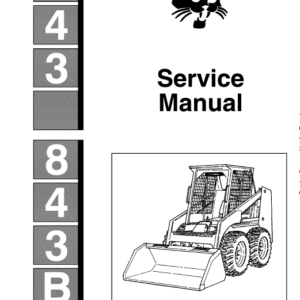 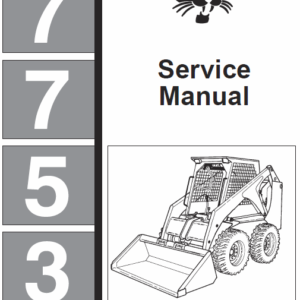 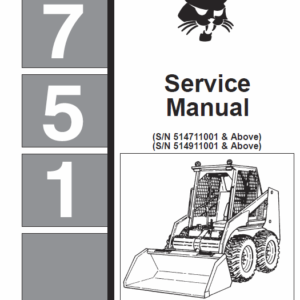 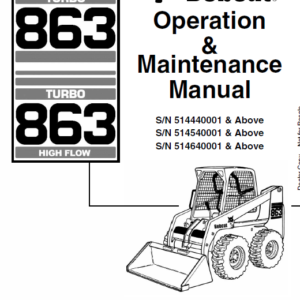 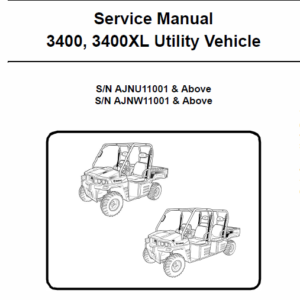 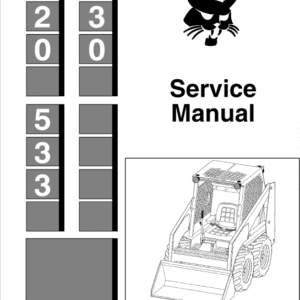 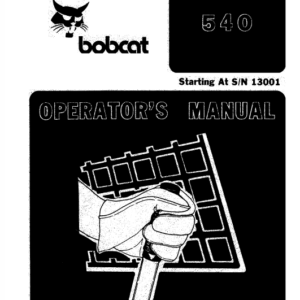 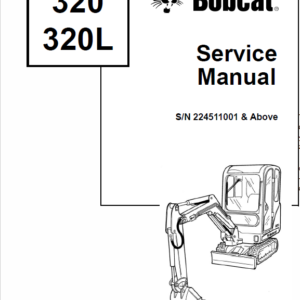 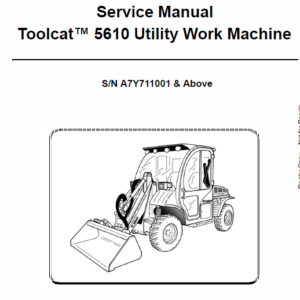 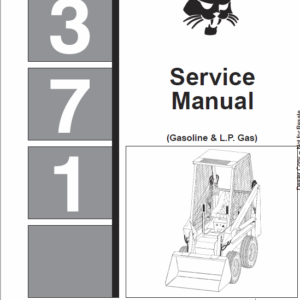 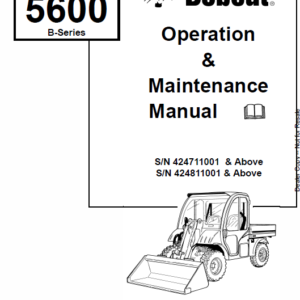 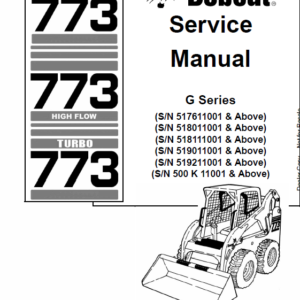 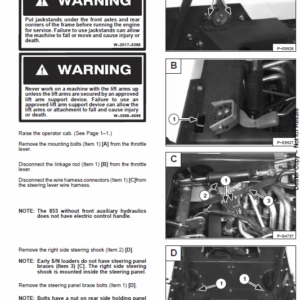 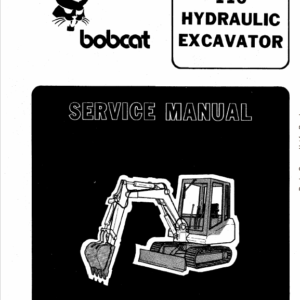 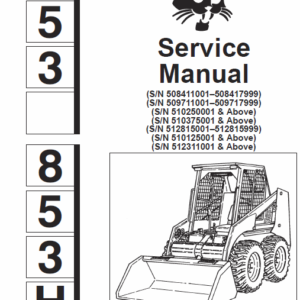 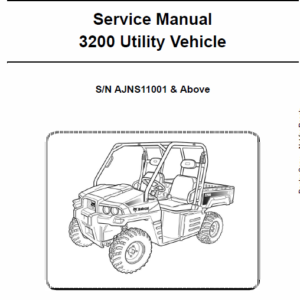 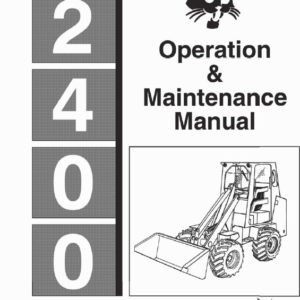 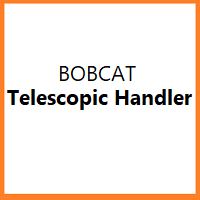 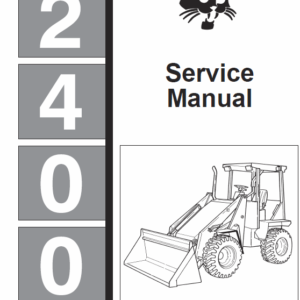 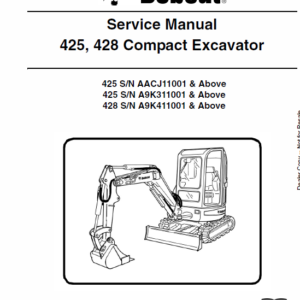 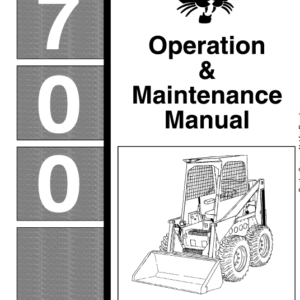 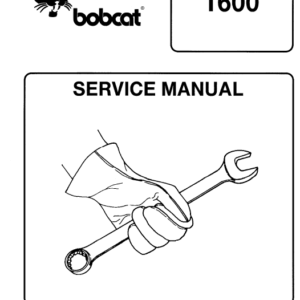 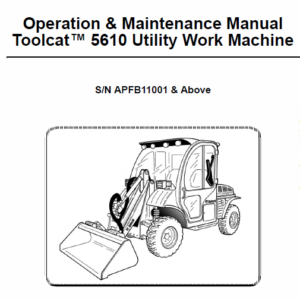 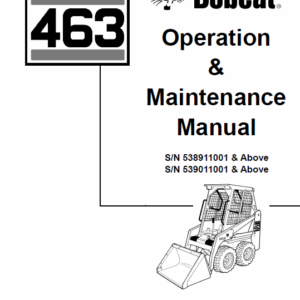 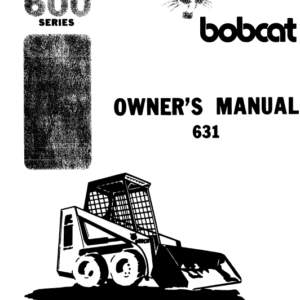 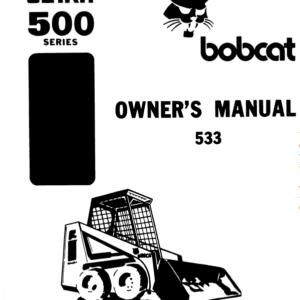 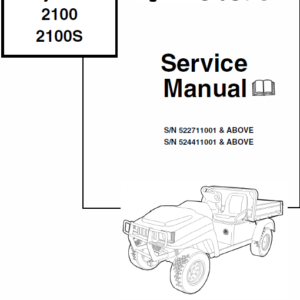 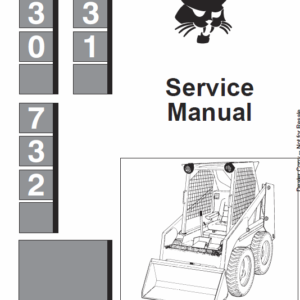 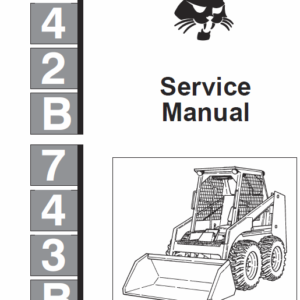 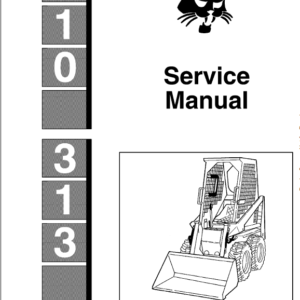 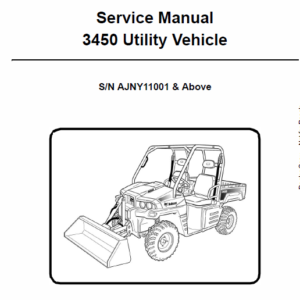 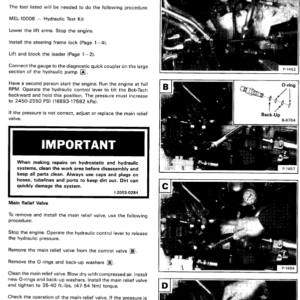 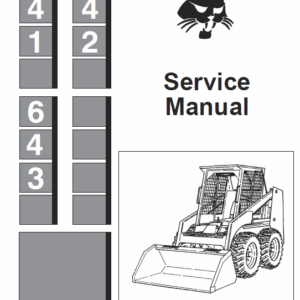 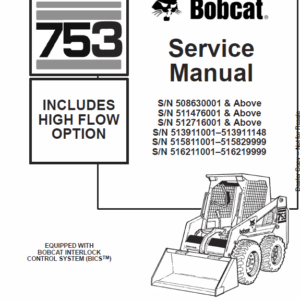 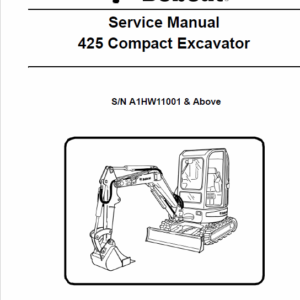 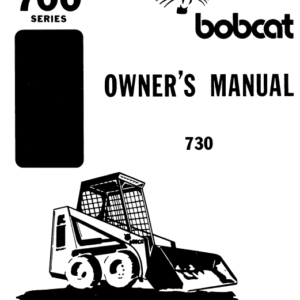 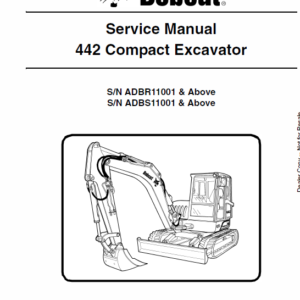 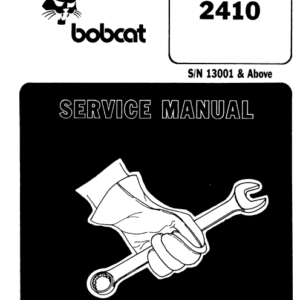 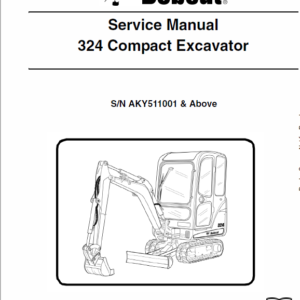 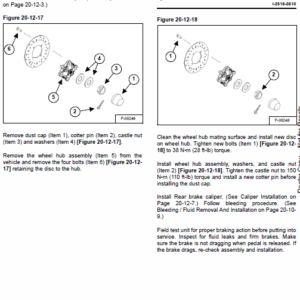 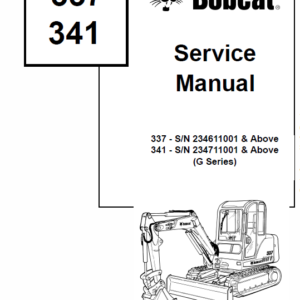 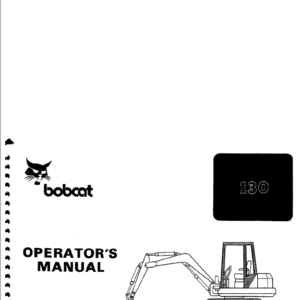 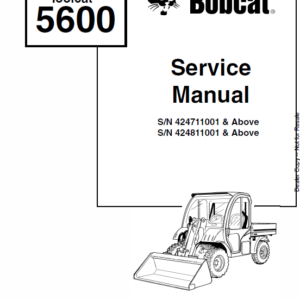 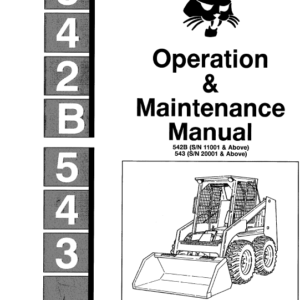 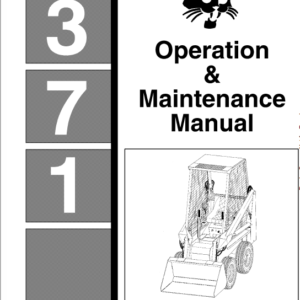 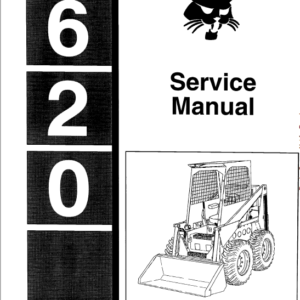 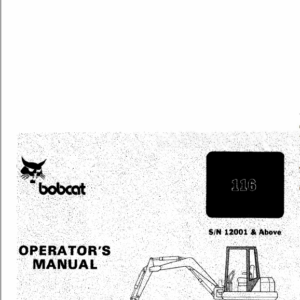 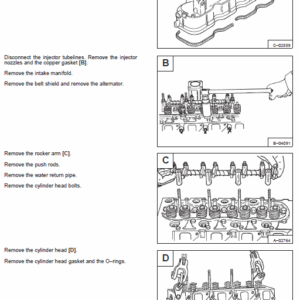 We have a wide range of service manual for all Bobcat model. 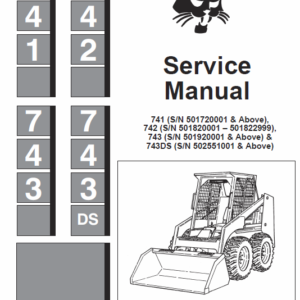 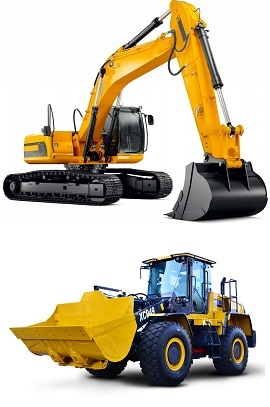 From Skidsteer, Loader, Excavator, Telescopic Handler and Utility Vehicle. 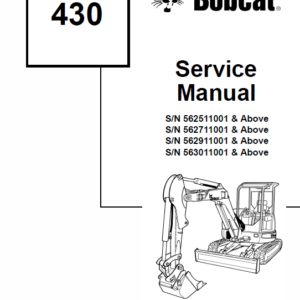 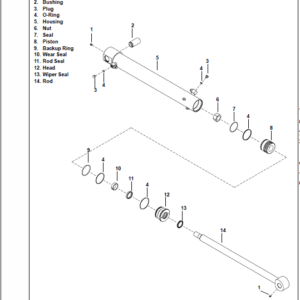 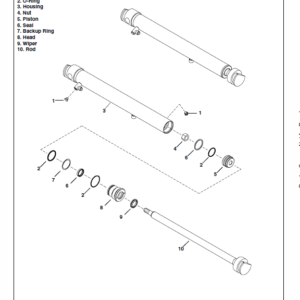 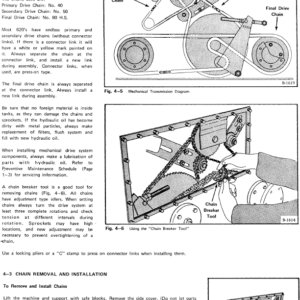 We provide the complete manuals including the wiring and schematics manuals.